From Amazon: Billy is a bookworm himself, and that’s a problem – in his world, fiction is banned. Reading it is illegal. Disseminating it is terrorism. And road surfacing: the shady organisation building the new specialised infrastructure must also eliminate Gilgamesh, an underground movement circulating illicit books that don’t conform to strict Cog® drive criteria. Eliminating the movement means eliminating its members and, since he got caught up with his ex-girlfriend’s kid brother, that includes Billy. Mainly though, it speaks to our need for great stories, by providing one. The conceptual is never allowed to overpower the human. This is a love story. There is heart here, and heartache. And, crucially, a killer chase scene. This was such a fun, easy but also exhilarating short story to read. The third person narrative allowed for the seamless flow of consciousness from the protagonist, switching between his present and past. I was hanging on every word. There is literally nothing bad or negative that can be said about the author’s writing style or the story’s pacing. Actually, I don’t think that I spotted a single typo, which is such a simple but glorious thing. I can see that a tremendous amount of work has gone into not only the writing but also the editing of this book. The story was fast paced and snappy. That said, it never lost me. The reader is running right alongside Billy in his confusion, heartache, escape and solace. The use of leet and simplified speech was wonderful, and very appropriately used (like “bux” instead of “bucks” when referring to currency). I especially loved the use colloquial terms in official branding, like cigarettes (ciggies) being branded as siGi®. This sort of detail is as integral to world building, when creating a sci-fi world, as world description is. I could go on and on about all these little details that I loved but I don’t want bore you or potentially spoil the story for prospective readers. Most of the area was taken up with desks. It was like a little city of them. Some were clustered and some were standalone, arranged in neat columns. He saw kitchenettes and what looked like full blown bars. There were hammocks down there and pool tables. Dart boards and ping pong. There were sunken seating areas, ringed by circular sofas. “What is it, exactly?” said Billy. The characters were fully realised and whole, if you will. Even the characters that were only presented to the reader in passing or in the past (like Billy’s estranged girlfriend). I appreciate that this is very difficult to do in a short story, without dedicating too much of the word count to characterisation. Mr Stitch did very well, and I commend him on creating relatable characters, ones that the reader will love to hate, and easily recognise without them feeling like tropes or caricatures. I have to mention the author’s world building skill. Set in a dystopian, near-future, Literature® has just enough of the familiar and different to keep the reader’s eye plastered to the pages. This was a smart literary choice, as the author wouldn’t have to waste precious words of building the world from scratch. That said, I think that the author was very creative in his narrative and world building. Making something feel seamless is often very difficult to do, and taken for granted by the reader. The impression I got of the world itself was something of a blend between Gattaca, Blade Runner and Total Recall with a whole lot of 1984. The only difference being that the story didn’t have the inherent bleakness the Orwellian future. 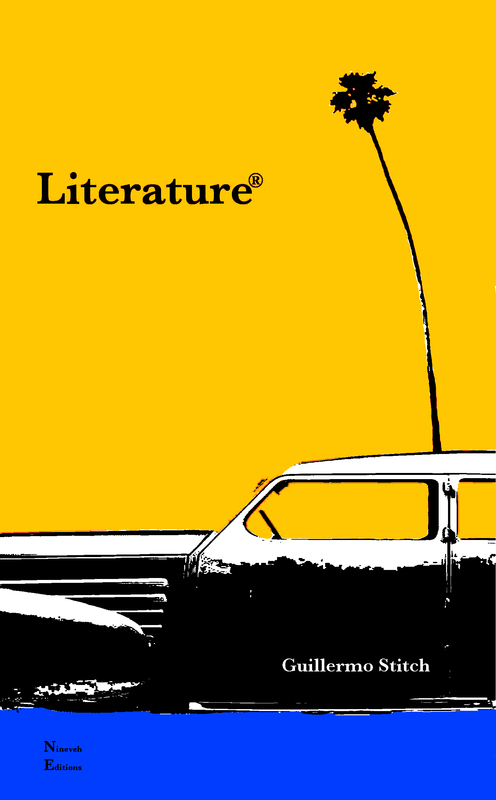 Literature® was fast-paced, with a sales-y and advertising tone, and an artificially upbeat veneer. All of this automatically put the reader on the defensive because it felt inherently sinister. I thoroughly enjoyed that. I could break down the various themes in the book, like the commoditisition of art, consumerism, radicalisation, terrorism, subjectivity, etc. but I won’t. This story is so artfully written that I think each person who reads it will take something different from it. And I don’t necessarily want to influence those processes for future readers. I will say that I was fascinated, intrigued by and utter in love with the idea that fiction writing could be used as fuel/power. I appreciated the nod that the author gave to the understanding that unused skills in a society will eventually atrophy and disappear, and that this is sometimes necessary and unavoidable, but at other times it is almost tragic. Further, I appreciated the non-judgemental portrayal of terrorism and radicalisation in this book, and it’s subjectivity. I would definitely recommend this to sc-fi/dystopian future lovers. I don’t think that this book will be everyone’s cup of tea but if you enjoy having your imagination exercised, definitely give this one a go. 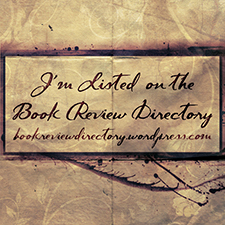 Literature® is available on Amazon.